Dysprosium Oxide Nanowiresare elongated, high surface area nanostructures of dysprosium oxide. 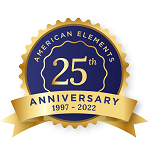 American Elements manufactures dysprosium oxide nanowires in standard dimensions of 25 x 225 nm; other dimensions are available by request. Please request a quote above to receive pricing information based on your specifications. 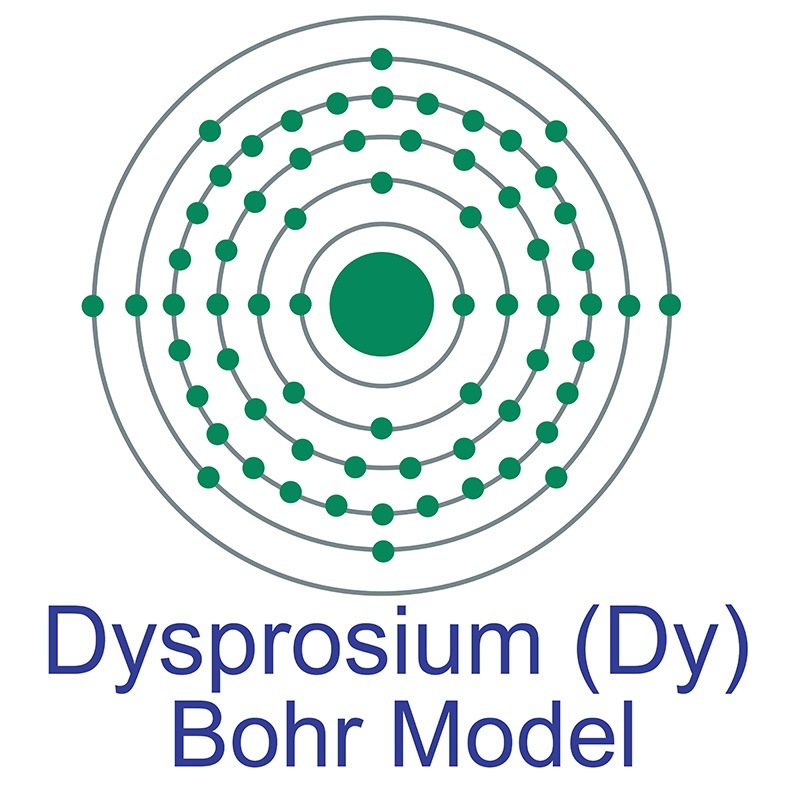 Structure and dysprosium dopant engineering of gadolinium oxide nanoparticles for enhanced dual-modal magnetic resonance and fluorescence imaging.